Flockler is built for marketers like you. Set up a social media wall in minutes and display user-generated content on any digital service. An inspirational social wall on your website helps potential customers to view your products in a real-life context and discover how others like them use your services. Displaying a social wall with authentic content created by your company and your fans increases the dwell time and improves conversion rates on your website. 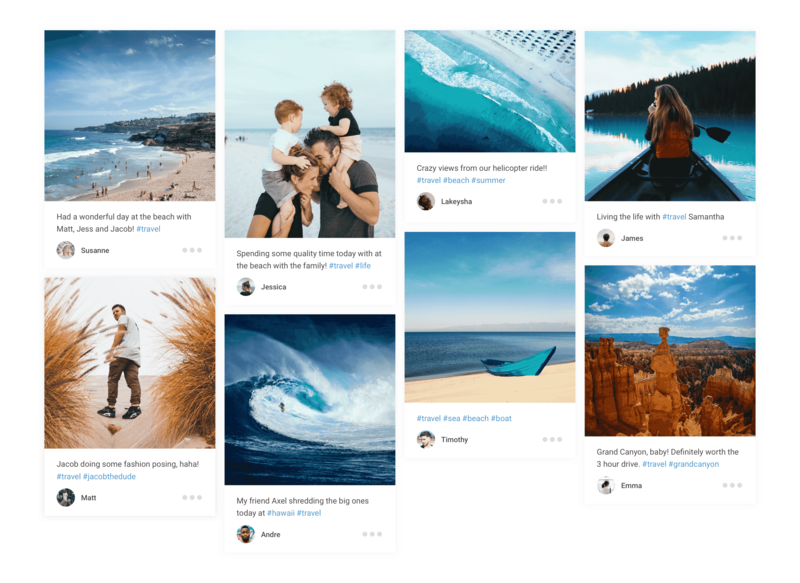 Flockler enables you to collate and embed social media feeds on any website. Set up social media feeds displaying content automatically or moderate and pick all the content one-by-one. 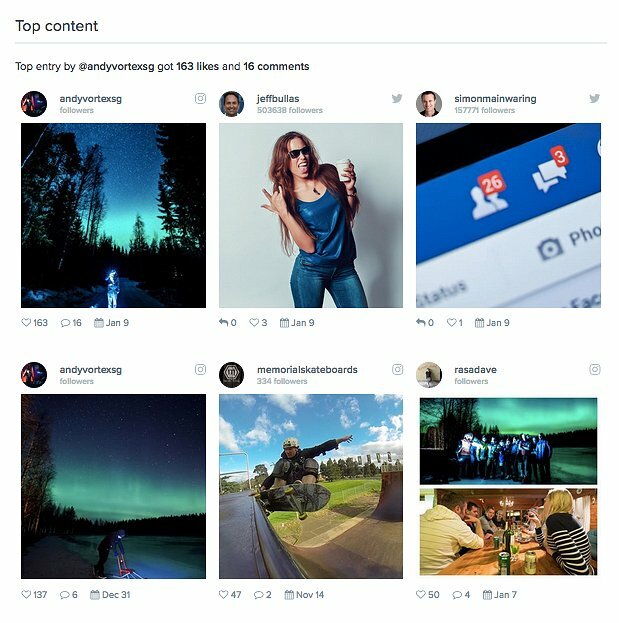 How do I set up a social wall? Start by setting up a social media feed from Twitter, Instagram, Facebook, YouTube and more. Connect your social media account and, for example, add hashtags and usernames on Twitter that you’d like your feed to display. In addition to automated social media feeds, you can also store content for moderation, and search and pick content one-by-one. Navigate to “Embed codes” after login to Flockler, copy and paste the code and embed on any digital service. The layout of the social wall is automatically optimised for mobile, tablet and desktop, and you can overwrite its styles to match the look & feel of your brand. 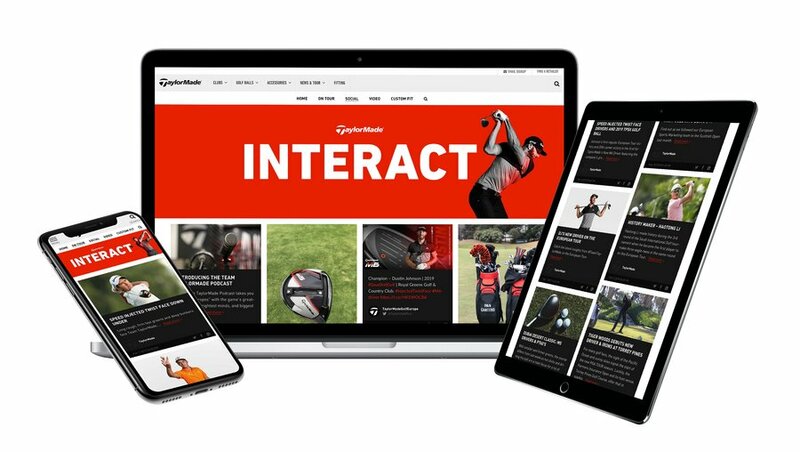 Interact content hub brings together the latest golf news, product updates and videos. The hub increases the time spent on TaylorMade's site and drives traffic to both newsletter sign up and product pages. There’s also an option to block content posted by a specific user or content mentioning certain keywords. You can set up blocked usernames and keywords by navigating to ‘Automated Feeds’ after login. Sign for our 30-Day Free Trial (no credit card required) or chat with us to book a demo. Have you noticed the engagement going down on social channels? With tools like Flockler, it’s easy to identify the most influential customers and build a relationship with them to amplify the engagement and reach of social media content. Learn how Planet Fitness, a group of approximately 1,500 gyms in the US, creates content together with their most loyal members – instead of pro athletes, they celebrate normal people, like you and me, trying to achieve their fitness goals, big or small. When it comes to marketing and sales, word-of-mouth is always more efficient than direct ads. By adding authentic user-generated content to webshops, marketers can showcase the products in actual use and drive conversions. Learn how GlassesUSA’s marketing team has created a social shop with selfies from customers and influencers wearing their brand new pair of glasses - all the images are tagged with products too. User-generated content helps marketers to reach out to new audiences and increase the amount of inspirational content on their website. Learn how TaylorMade Golf is curating content from professional players and other 3rd party sources to keep their site fresh. The strategy seems to be working well - TaylorMade Golf’s marketing team has seen a 300% increase in dwell time. Analysing the popularity and engagement of social content enables you to identify your most engaged and influential members of the audience. Learn how social data can help you build better customer experiences; identify themes and trends, get ideas for future content, create new marketing ideas, improve product and service experience, as well as use the data for personalised and targeted advertising on social channels. 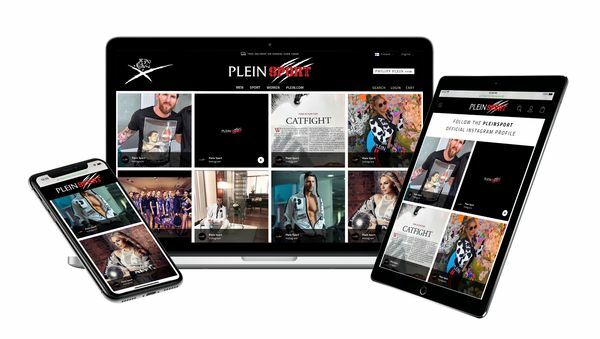 For more inspiration, check our latest case studies and learn how leading brands create user-generated content campaigns. 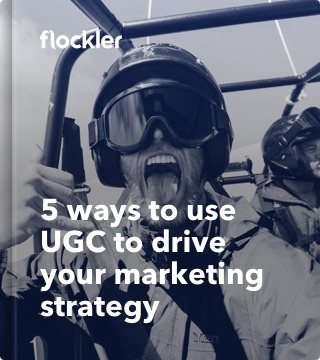 To help you get started, visit our blog and the latest insights on user-generated content, influencer marketing and content marketing. For any questions related to Flockler platform and how to set a social wall with social media feeds, please do not hesitate to contact us via email and phone or click live chat button at the bottom right corner of the page. See the technical documentation of embed code for more advanced solutions. For all the fellow nerds out there we also provide API.